The third tone in Mandarin: the sound that gets learners bobbing their heads up and down like bulldogs in a car. That wily 全上 | Quán shàng | dip of the head. That dreaded downwards arrow. It is taught as a down-up sound that you are supposed mirror by moving your head down and up along with the sound. Consequently, you feel like a fool dipping your head up and down everytime attempt to speak it out loud. The biggest nuisance of all? No native actually sounds like this when they speak naturally, and you’re going to sound really over the top by doing it. and no native will understand what it is you are saying when you make this exaggerated sound. Alas! There is a hack. One that is going to blow your mind, and possibly make you roll your eyes. The secret to sounding native when speaking the third tone? 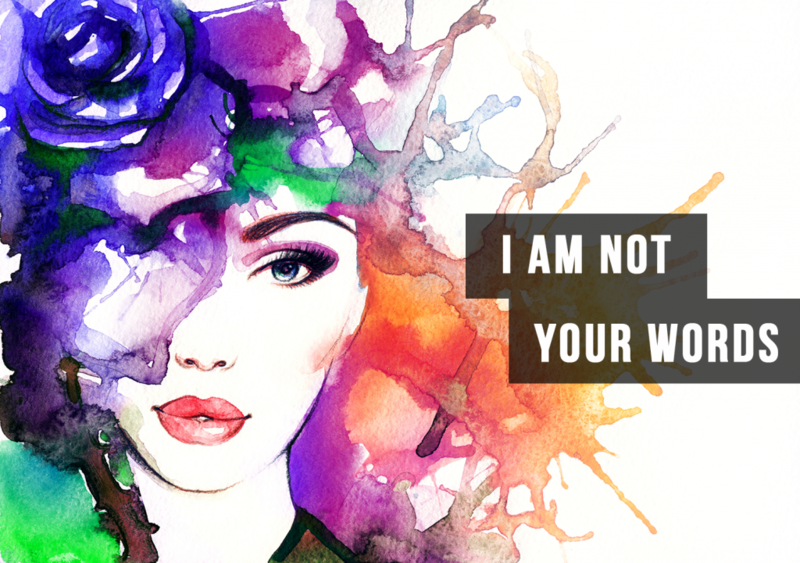 Speak it like a Kardashian. Read more to see what on earth I could possibly be talking about. Okay, bear with me and this will make sense. 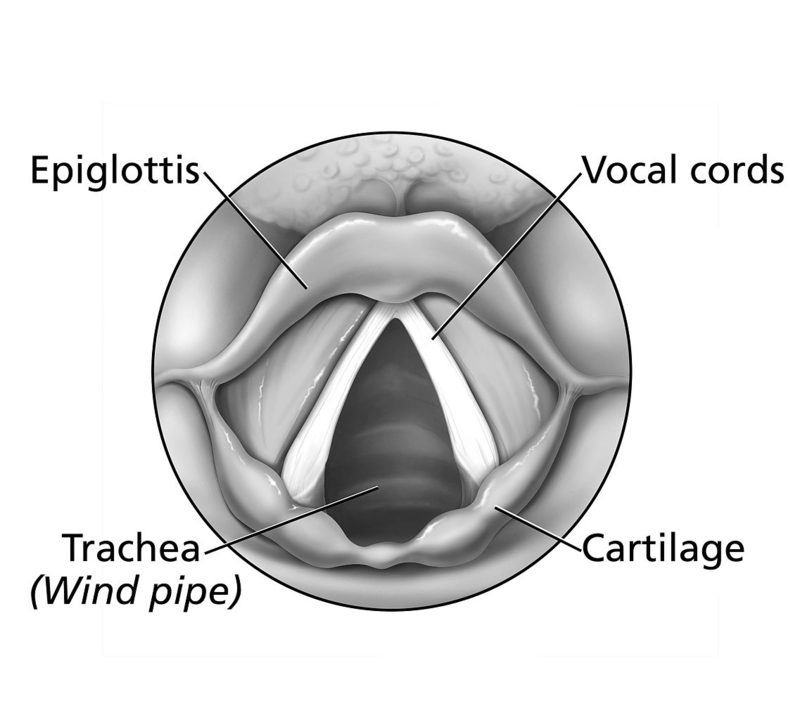 This creaky voice is produced by a loose glottis closure (that sounds much dirtier than the reality of the situation).Your glottis is apart of your larynx, consists of your vocal cords and the slit-like opening between them, and is responsible for modulating your voice by expanding or contracting the slits. You achieve a vocal fry when you loosely contract your glottis closure, causing air to bubble through as you speak, in effect creating the creaky voice sound. Try it for yourself: contract your glottal closure slightly and say “Oh my goddddddd” like you would imagine a Kardashian. So, how could this possibly relate to learning the third tone? Oddly enough, native Mandarin speakers exhibit a similar vocal phenomena when speaking the third tone in natural conversation. The native third tone is not a dip, but a mono-sound where the lowest pitch is sustained in a crackly kind of sound, something we go over extensively in our video lesson on the four tones. Try saying Hello with the aoooo in a loose glottal closure, creating a creaky sound: Ni Haoooooo. This is what you will hear in daily conversation, not the over-emphasized, dipping sound that is taught to beginning learners. Furthermore, beginners often make tonal mistakes because of their use of the dipping sound: by emphasizing the initial dip, it sounds like a fourth tone; by emphasizing the rise it sounds like a second tone. speaker is trying to emphasize a point. Often when teachers or your native speakers friends are trying to teach you vocabulary in the third tone they will unconsciously emphasize it by doing the full dip, when in actual fact, in a flowing sentence they’ll say it with a loose glottal closure, just like a Kardashian. 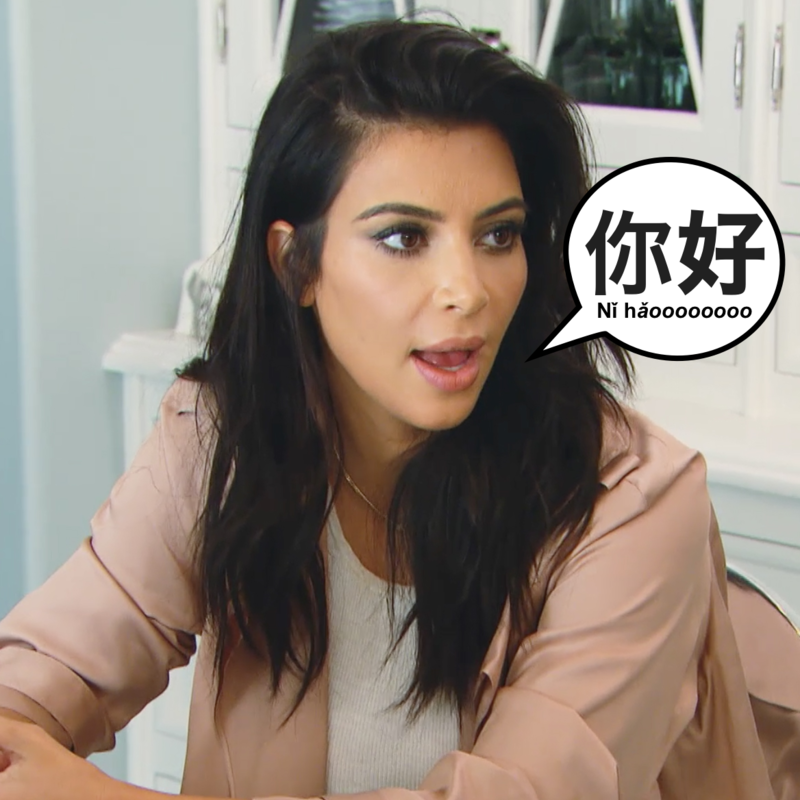 As you are learning Mandarin keep this in mind for an instance hack to sounding more native in your speech: utilize the Kardashian’s (in)famous vocal fry when speaking the third tone. You’ll find that that gravelly, bass sound will automatically click with native speakers as the third tone. Practice with me now: Oh my goddddd, Ni Haoooooo. 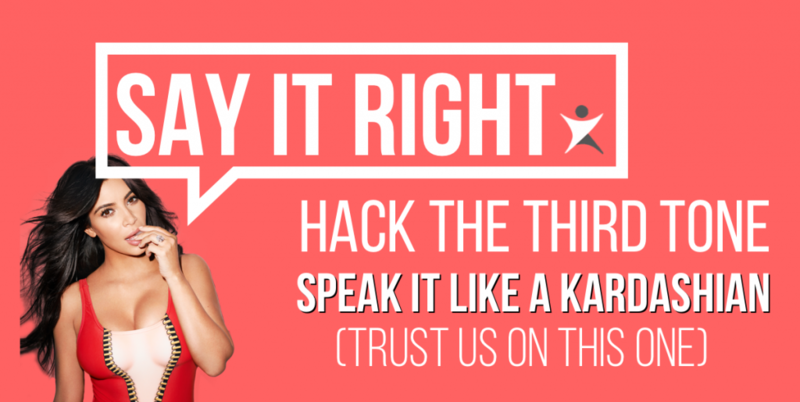 Learn how to not only speak the third tone properly, but speak all the other tones with our Say It Right series. 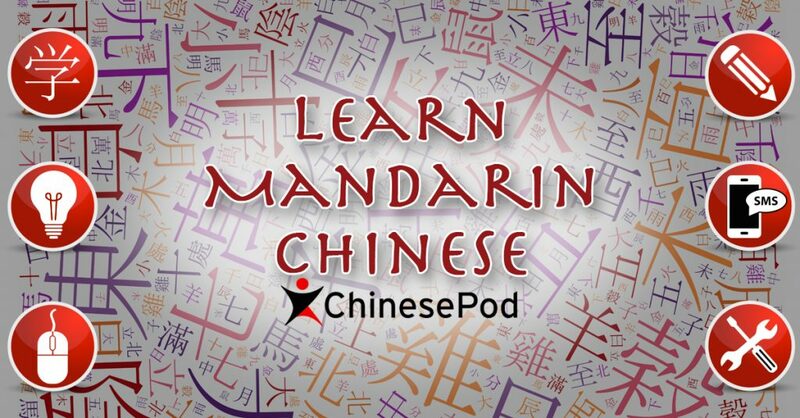 ChinesePod’s brand new 22-video pronunciation course gives you all the tools necessary to start speaking Chinese like a native. 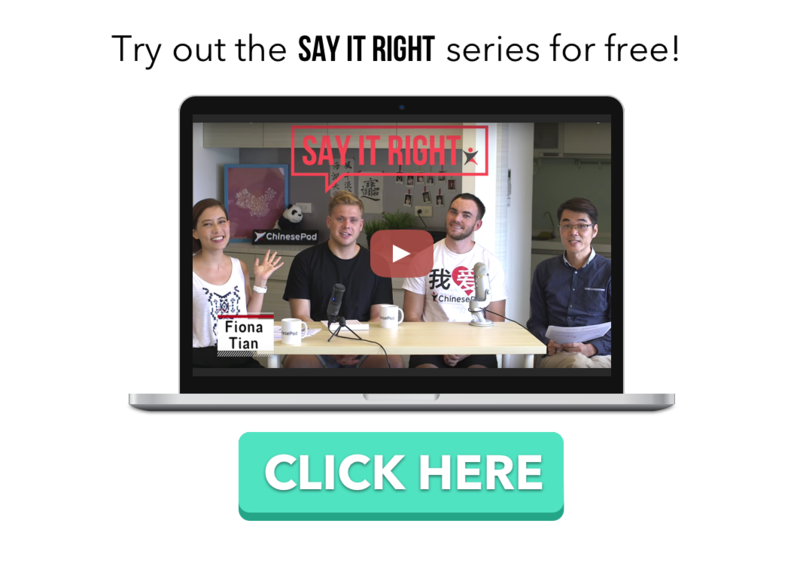 Click below to try out lessons for free! Karl graduated from Tulane University in New Orleans but is originally from Seattle, WA. 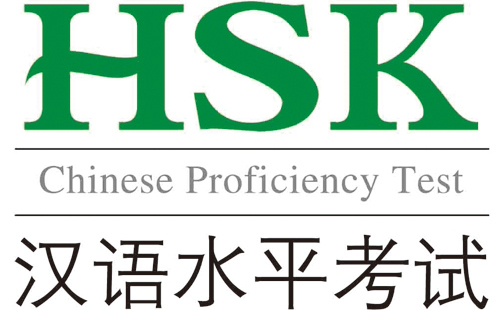 He is a new learner of Chinese, and enjoys comparing the similarities and differences with learning Japanese, a language he studied for six years. Karl is interested in literature, long-distance running, skiing, hiking, and cycling... and cheese. He loves cheese. In fact, his favorite ChinesePod lesson is "Smelly Cheese".